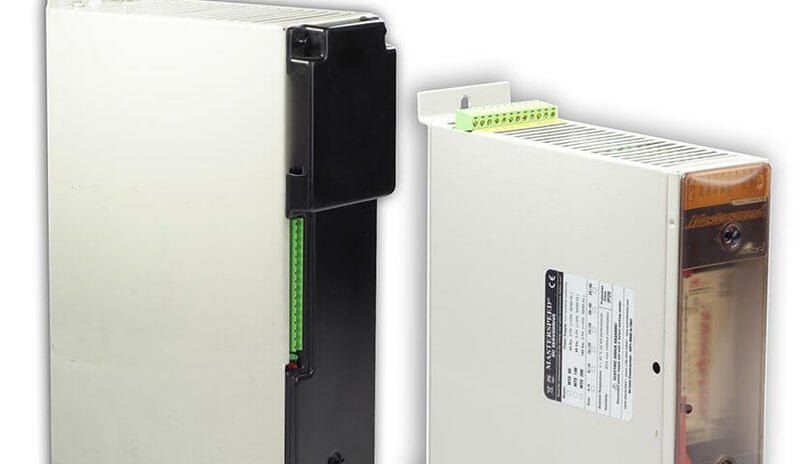 Analog servo drives for dc motors of the Axor Ind. Classics line. 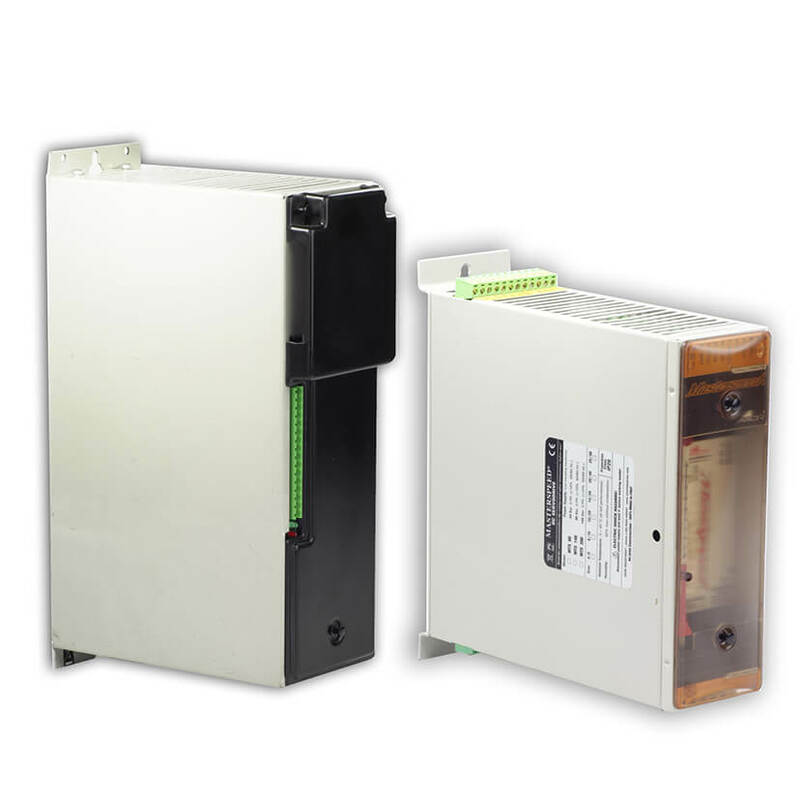 Analog servo drive, 44-145 Vdc with built-in supply circuitry, for dc motors up to 15Nm. Analog standalone servo drive, with 110-170Vac supply, for dc motors up to 30Nm.